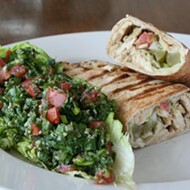 The menu includes soups and salads. 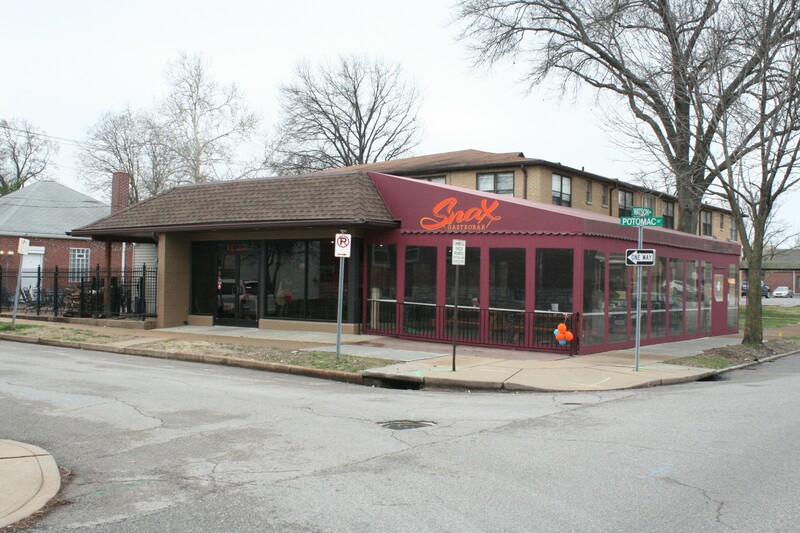 Snax Gastrobar (3500 Watson Road, 314-353-9463) is exactly the kind of restaurant you want in your neighborhood. 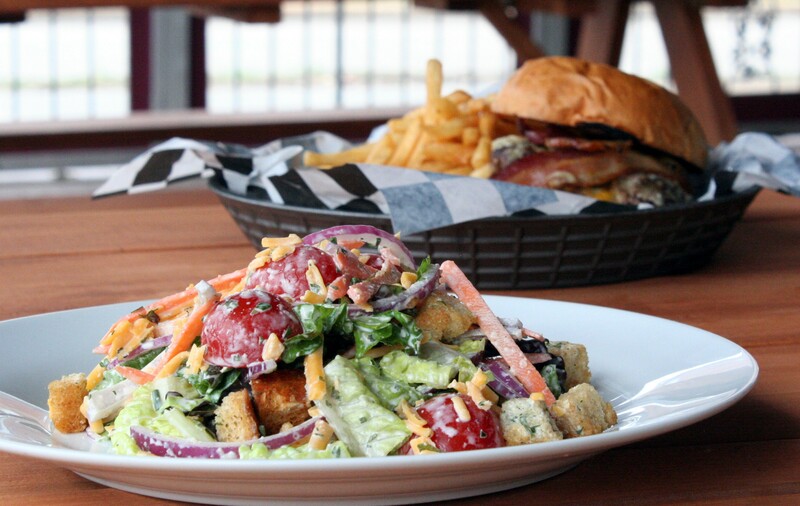 It works as a place to have a burger, sandwich or salad for dinner on a worknight. 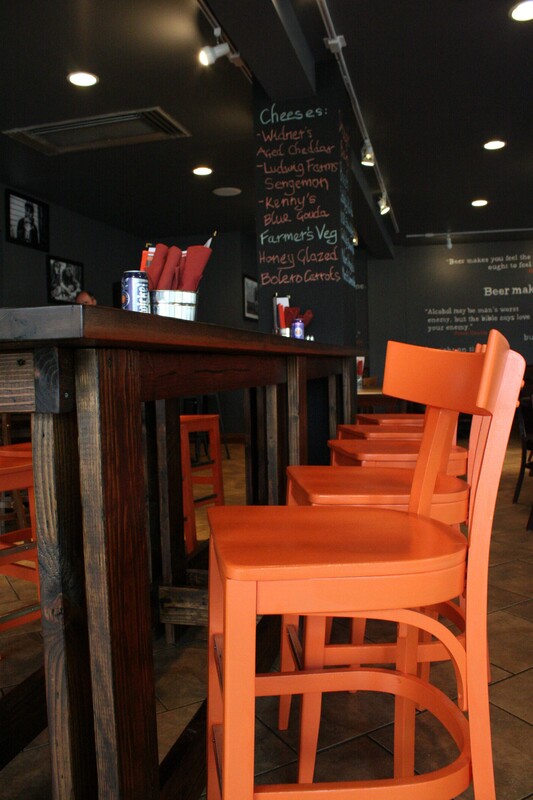 With board games, a casual atmosphere and a kids menu, you can bring the whole family, no babysitter required. Options such as the roasted chicken over shiitake mushroom and leek-braised beans with lemon-garlic pan jus (for $16) mean you can get an affordable, yet complete and interesting, plated dinner. 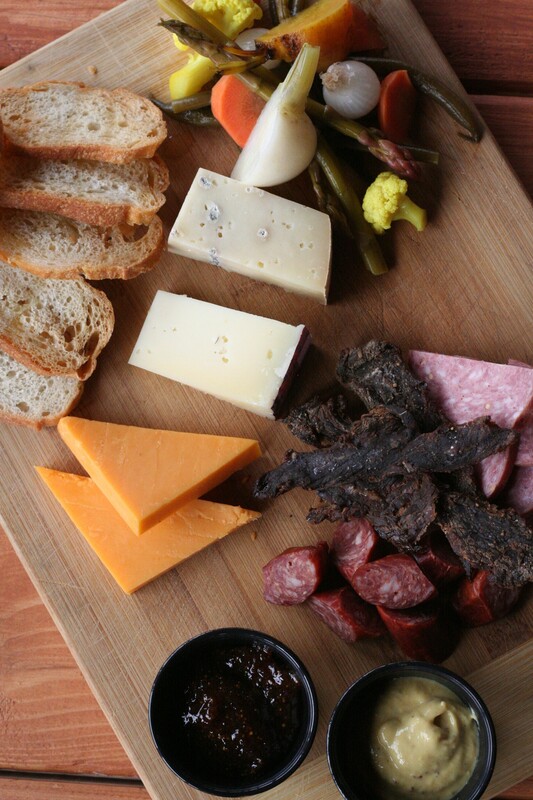 And Snax Gastrobar also works as a place to have a drink — be that an after-work tipple, watching the game on one of the five TVs or stopping in for a nightcap. 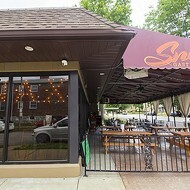 Filling the double-patio'd space vacated just a few months ago by J. McArthur's, Snax Gastrobar enters an increasingly restaurant-rich pocket of Lindenwood Park. Farmhaus, Trattoria Marcella, Pietros and Kounter Kulture are all within just a few blocks. 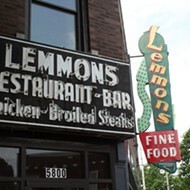 The owners intend for the restaurant to be a neighborhood hub. A paw-friendly "Yappy Hour," with profits going to Stray Rescue, is in the works. 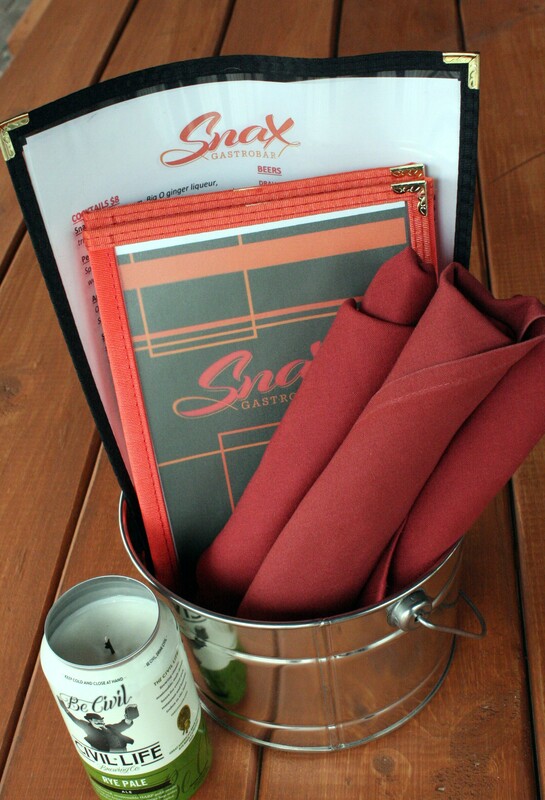 The fire pit in the back patio might not be all that different from the one in your backyard, but at Snax, you don't have to worry about the dishes. While Snax Gastrobar is a new concept, the restaurant business is nothing new for co-owners Stanley and Arlene Browne, who founded Robust Wine Bar. 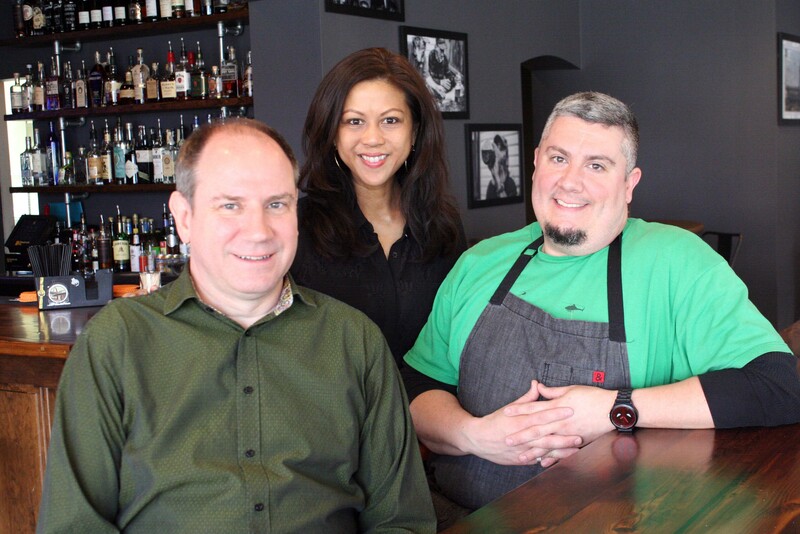 (Begun in Webster Groves, it grew to include three locations, including one downtown, before the Edwardsville outpost closed in 2015.) Co-owner and chef Joe Hemp V leads the kitchen and describes the menu as food that "makes you happy, warms your soul and gives you good feelings." The menu contains hints towards the kitchen staff's fine dining background, as well as a few nods to St. Louis' favorite flavors. Expect the burger, Reuben and meatloaf to become three of the more popular menu items. 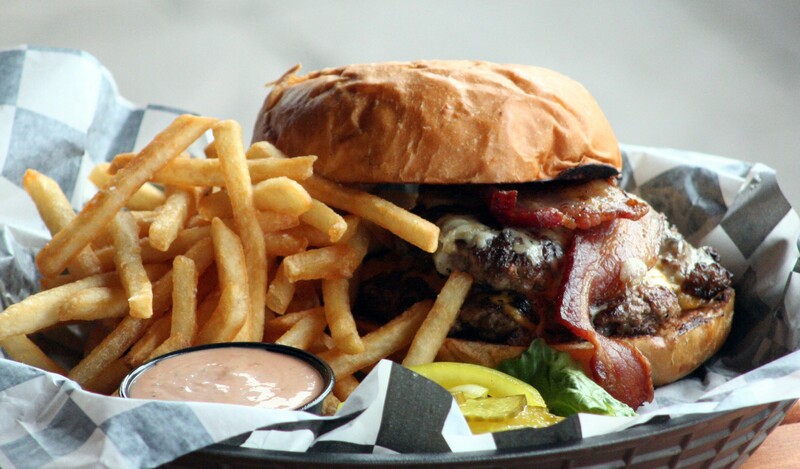 Two griddled, smashed patties are topped with Provel, American cheese, locally smoked bacon, house pickles and the house "Snax" sauce. The Reuben includes house-smoked pastrami topped with a unique sauerkraut featuring Champagne vinegar, shallots and caraway. 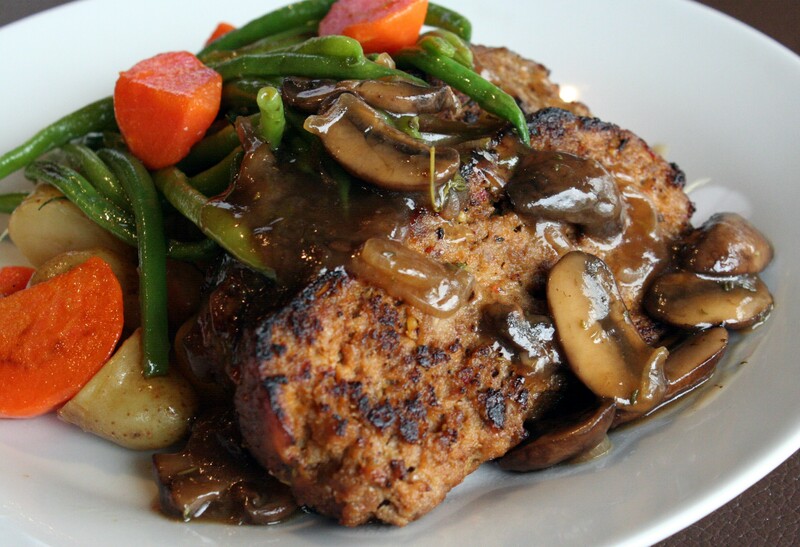 Finally, the slightly sweet meatloaf rests on a bed of potatoes and veggies, all covered with a mushroom gravy. "WTF is a 'gastrobar?'" you may well have asked by now. "When people use the term 'gastropub,' 'pub' is focused on beer," says Stanley Browne, who spent years working in proper British pubs across the pond. "We want to put equal weight on cocktails, beer and wine, so that's why we called it a 'gastrobar.'" The cocktail standards make appearances, but most have slight twists to make them unique. No bottle of wine is more than $50, and $5 house pours will soon be available. Beer offerings include the usual, but oh so tasty, offerings from St. Louis brewers. Snax Gastrobar is open Tuesday through Saturday beginning at 4 p.m., with the kitchen opening at 5 p.m., and will stay open through midnight. Lunch and brunch may come sometime in the future. Scroll down for more pictures. Not mom's meatloaf, unless your mom was a chef. Owners Stanley and Arlene Brown with co-owner/chef Joe Hemp V.
Have a tasty tip for our dining team? Email our editor at sarah.fenske@riverfronttimes.com.